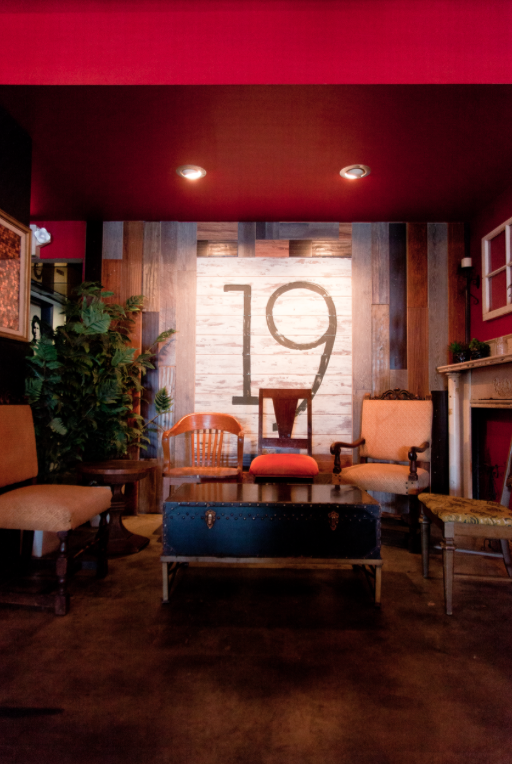 Hey 19 is the newest humble, hot spot to settle into California's South Bay. Opened by, Demi Stevens (of the beloved Ortega 120) and named for her hockey playing son. This place is a hit with the locals. Basic bar food and drinks be damned! Hey 19 is setting the new standard for public houses everywhere. The Food: First thing you must do when you're seated is order the Esther, aka glazed bacon wrapped club crackers, aka everything I've ever wanted inside of my mouth ever. For your entree, indulge in the Meat Your Maker. Featuring perfectly cooked pork chops, Makers Mark peach chutney, sage and bacon sweet potato mash, southern collards and kale. If you need to take a minute to wipe the drool off of your mouth, we understand. The Drinks: Visitors came flocking to Hey 19 looking for the well known Margarita from Ortega 120. But Demi wanted to switch things up a bit. So she made a Bourbon take on the classic Margarita. The #19 combines in-house infused orange bourbon with fresh lime, lemon and orange. Even if you aren't typically a bourbon drinker, this is a must try. The Atmosphere: Perfectly casual. There is a quirky feel when you walk in, as the chairs are all mismatched, Bansky art is painted on the walls and classic TV shows are being projected for diners to enjoy. The restaurant also features live music on select nights of the week. Open daily from 11:30 a.m. to 1:30 a.m.
Bar tools - Who the hell is designing this stuff?